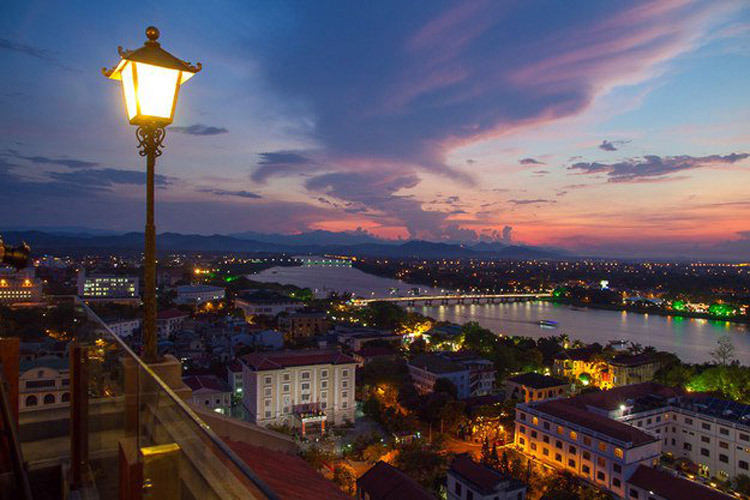 25 beautiful pictures of Vietnam make you say "my country is beautiful!" 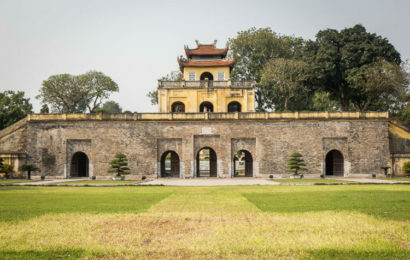 Here are 25 beautiful pictures of the straight life, the Vietnamese countryside from the North to the South that anyone would like to bring back their bags and come immediately. 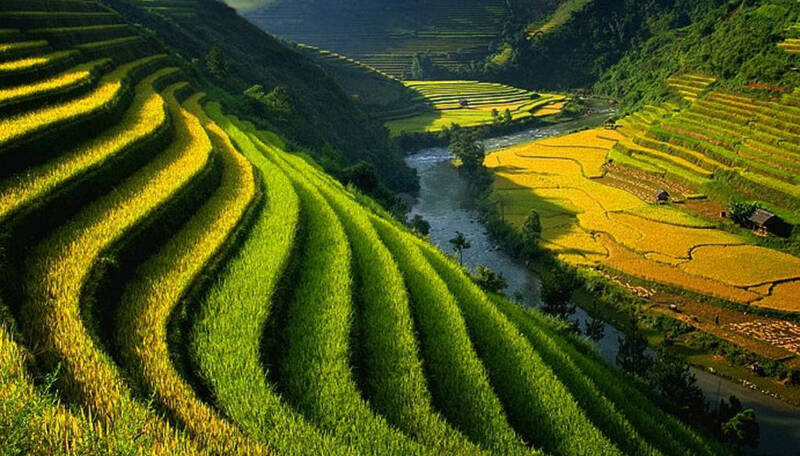 Picturesque terraced fields in the ripe rice season in the mountains of northern Vietnam. 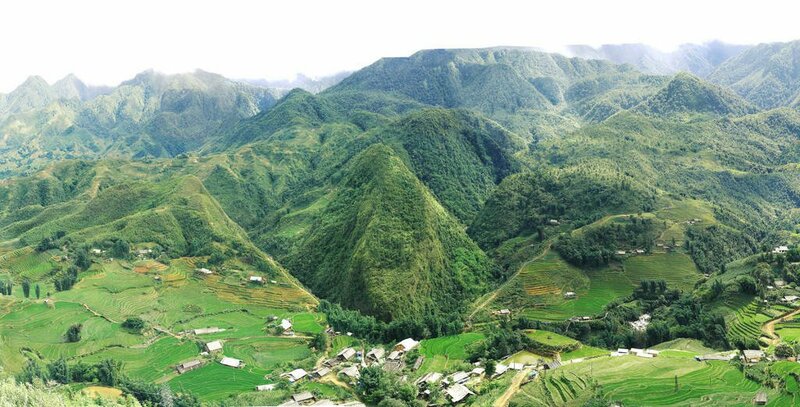 And enchanting scenery in Bac Son valley, Lang Son. 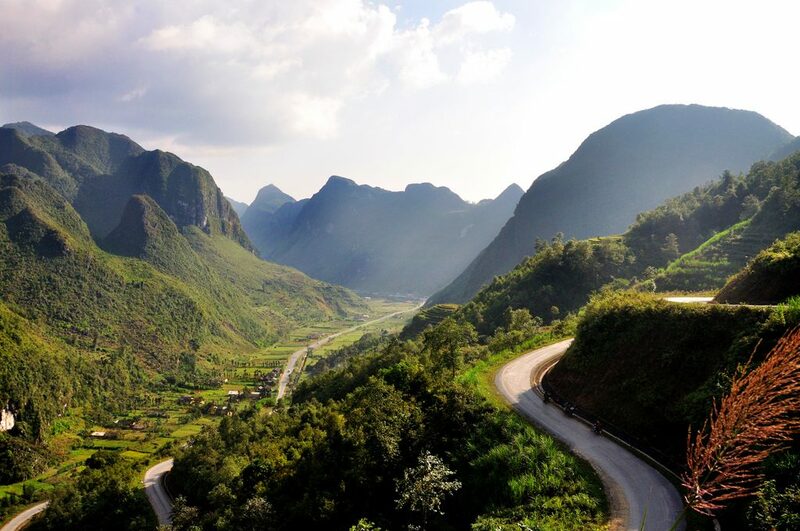 Mountains of endless stretches like endless in Ha Giang. 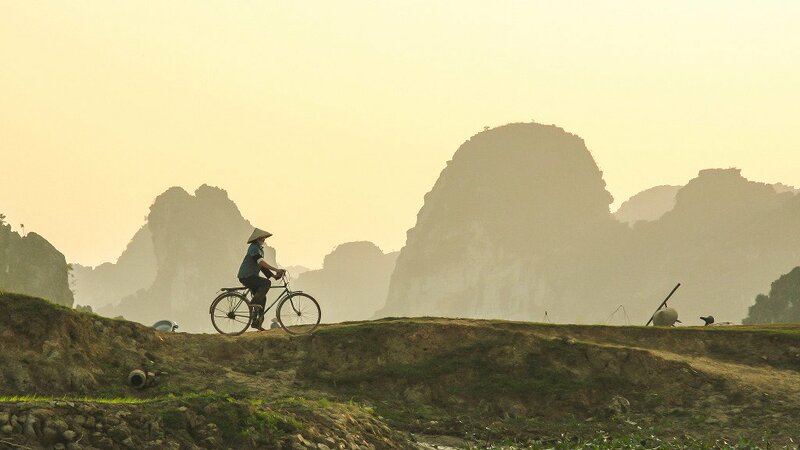 Simple beauty of the countryside in Ninh Binh. 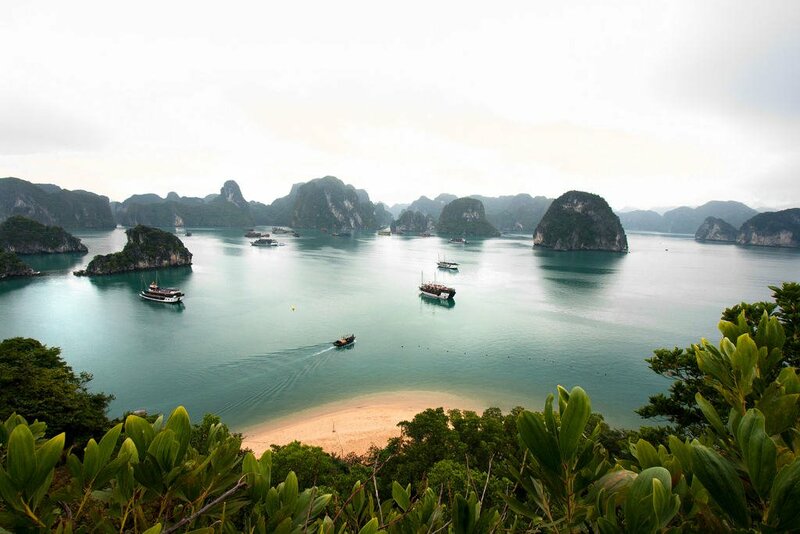 Wonderful wonder – Halong Bay. 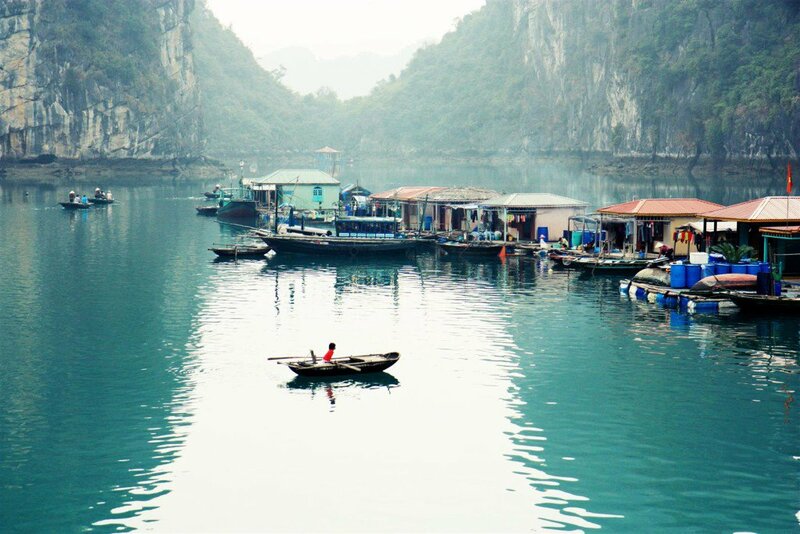 The lyrical and peaceful beauty of the fishing village on the bay. 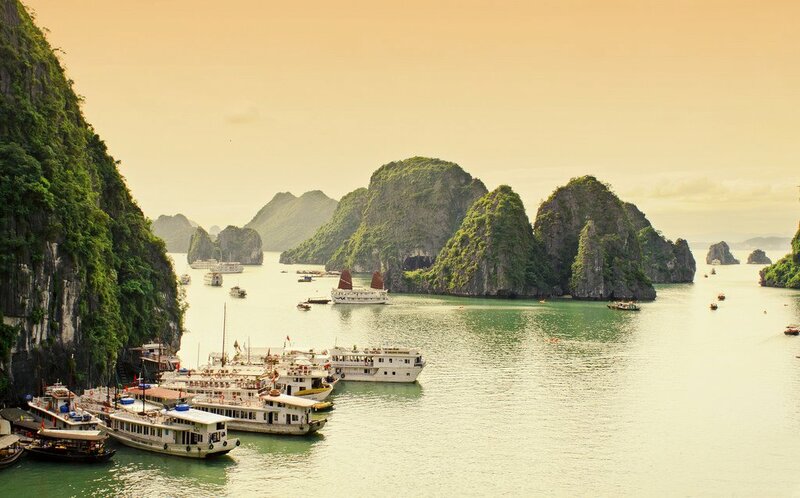 You should go to Ha Long Bay once to explore the beauty here. 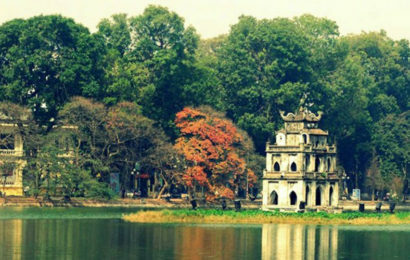 It will be a huge mistake if you do not come to Hanoi. 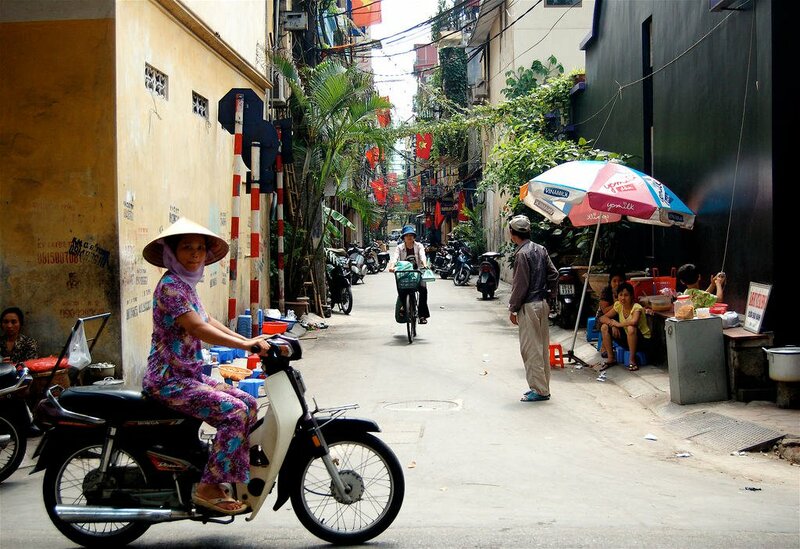 The simple life of the people of Hanoi. 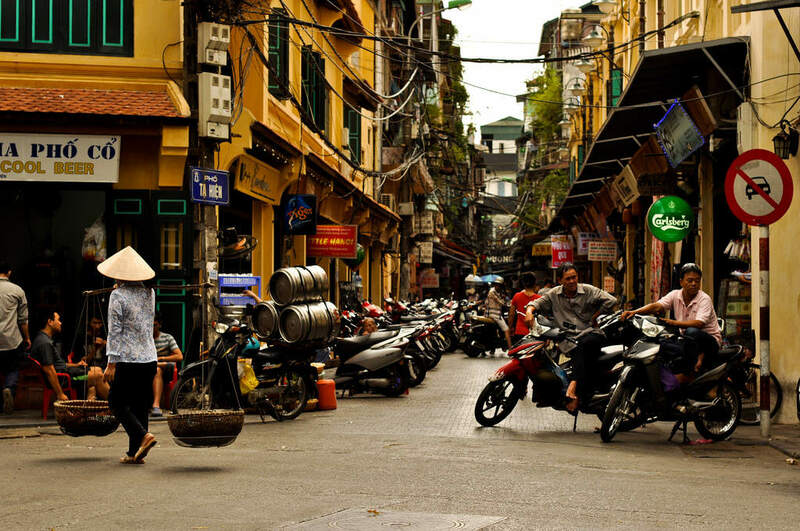 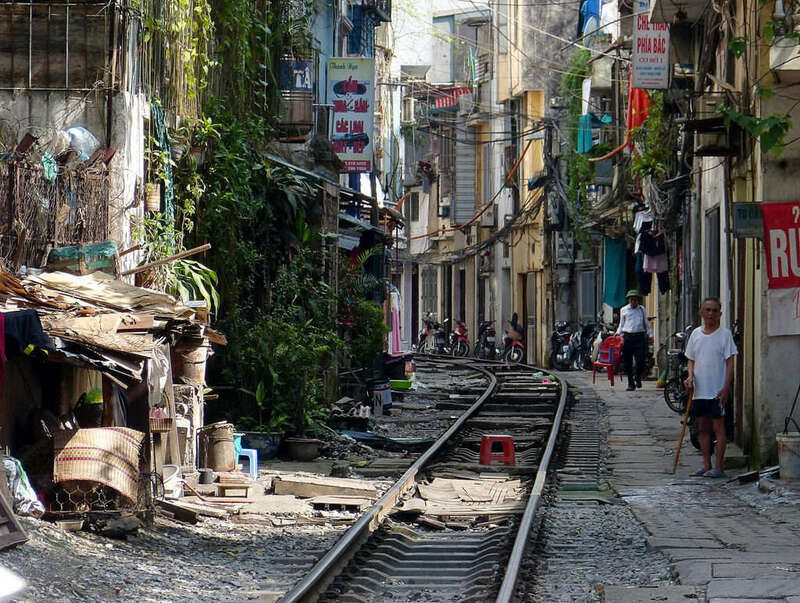 Railroad tracks are located in the middle of residential area in Hanoi Old Quarter. 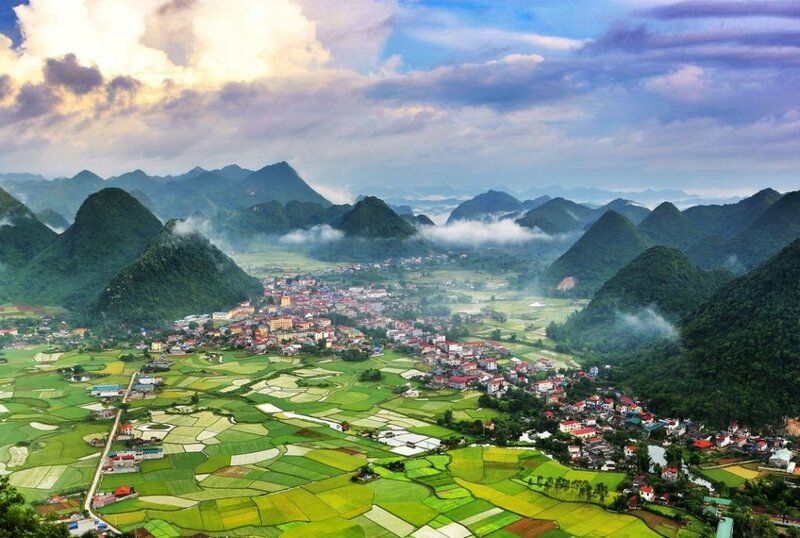 This scene is called “the unique place in the world” or “only in Vietnam”. 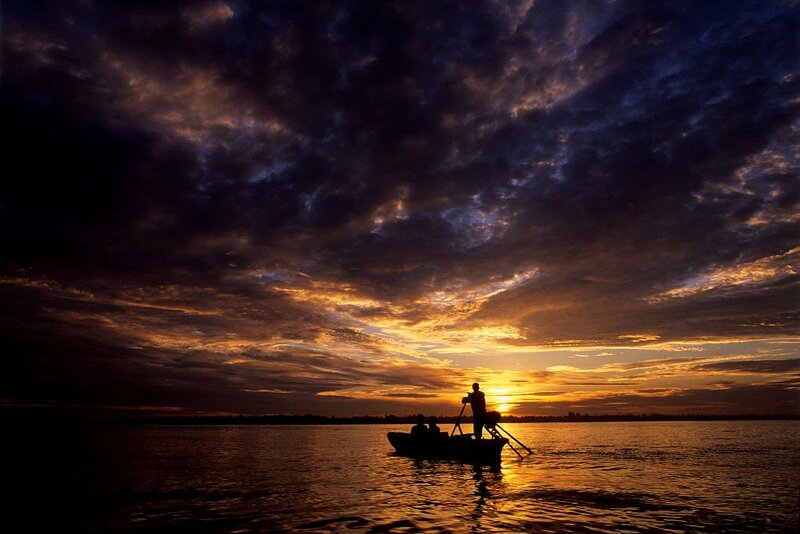 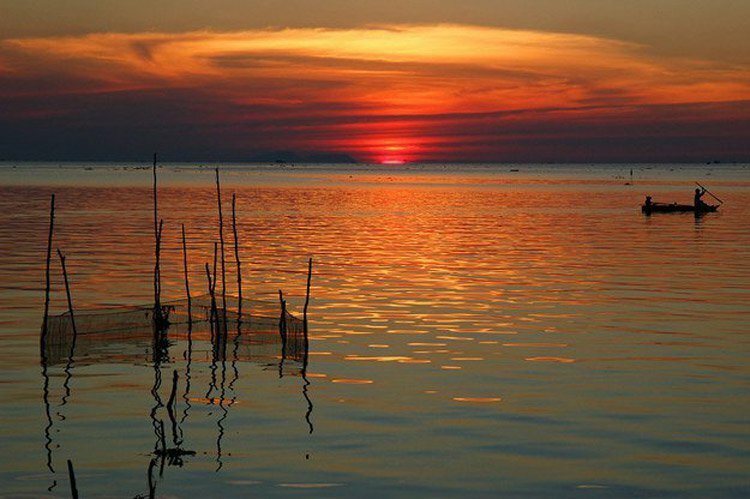 River charming, Western substance in Rach Gia, Kien Giang. 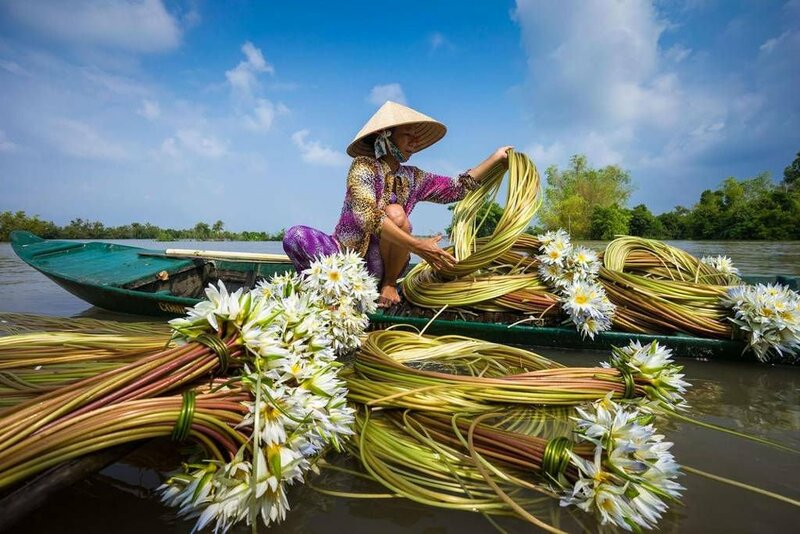 Harvesting lilies on the river in Chau Doc, An Giang. 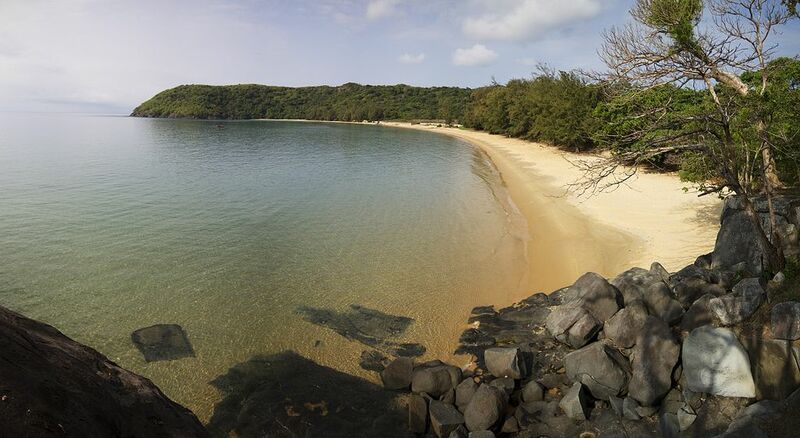 Beautiful beach with clear water in Con Dao. 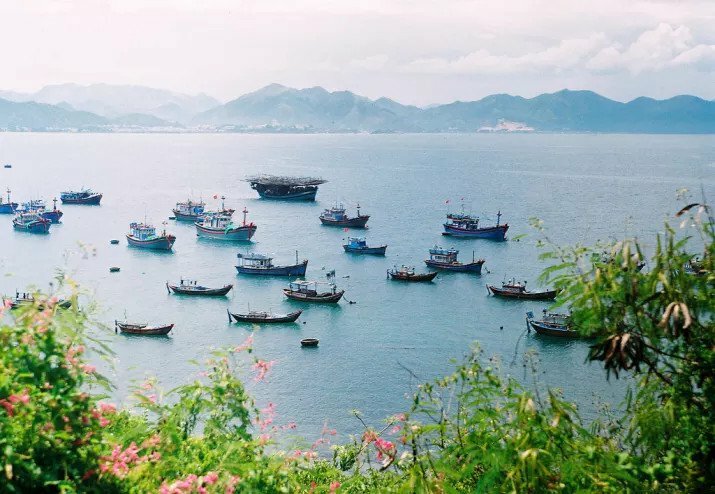 Beautiful scenery in Nha Trang beach, Khanh Hoa. 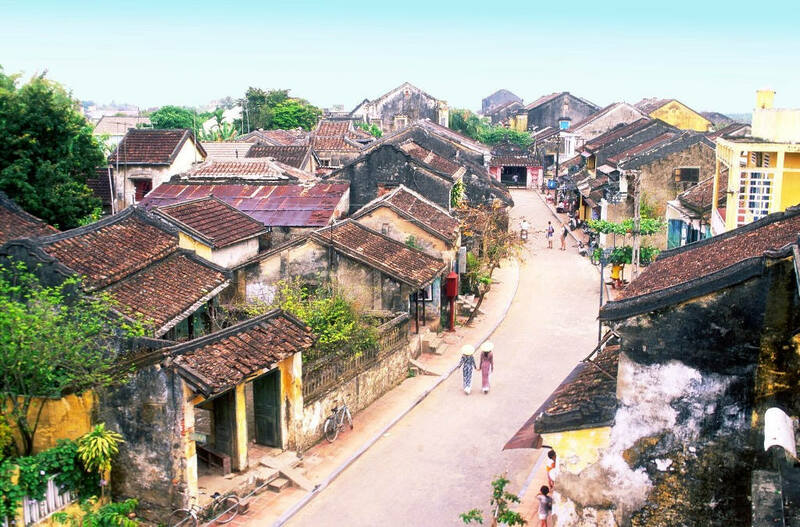 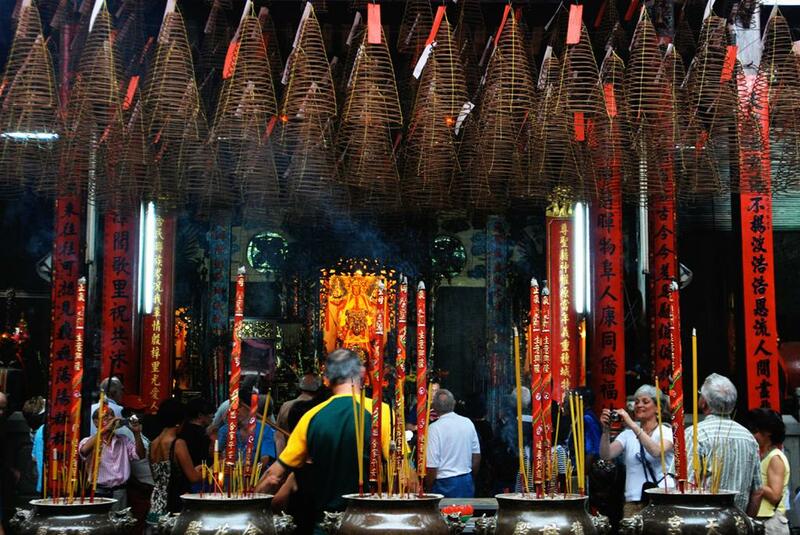 Hoi An Ancient Town is a great destination for those who like to find something ancient. 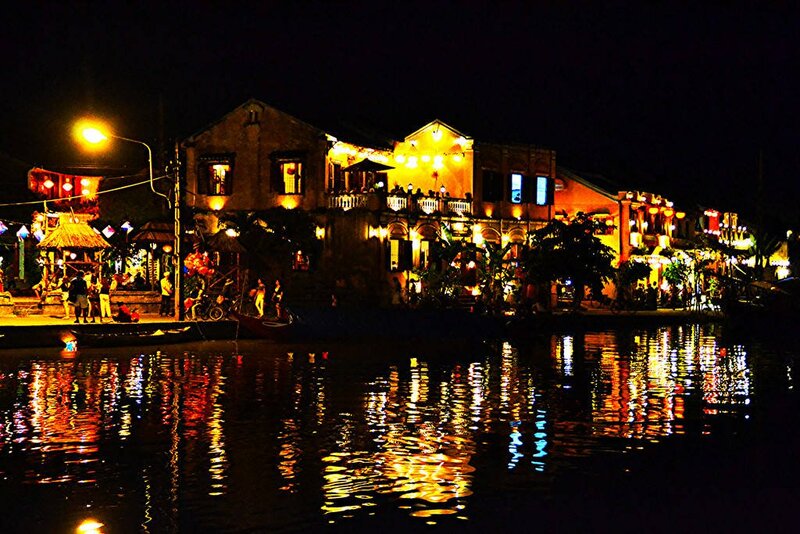 Beautiful night in Hoi An. 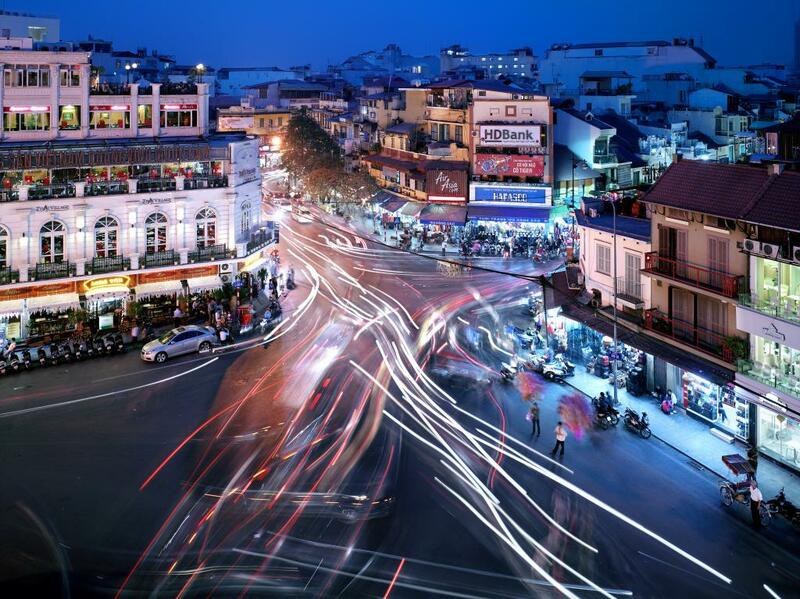 Danang City has brightly lit lights and roads. 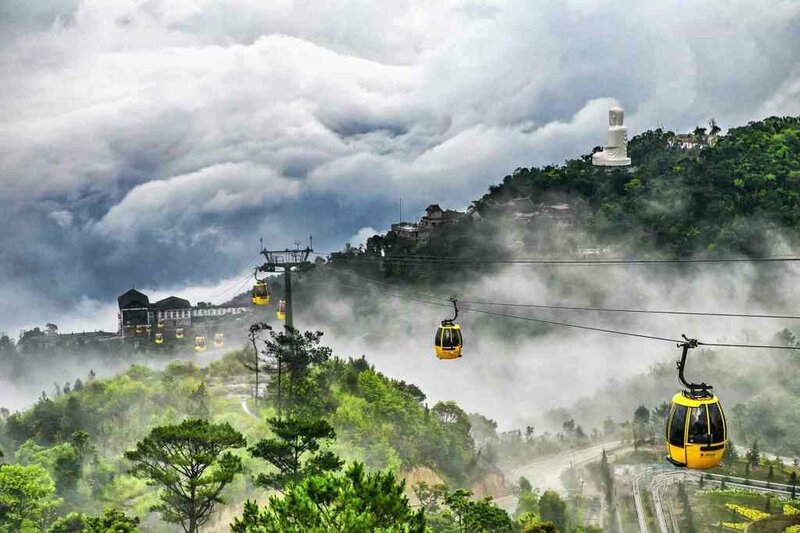 Cable car like the clouds in the middle of Ba Na, Da Nang. 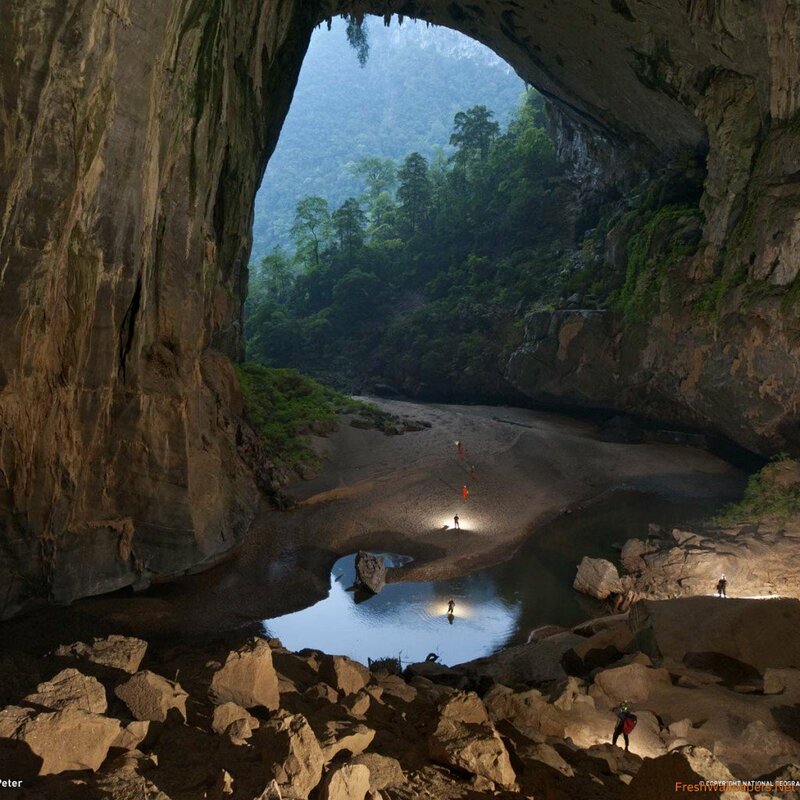 Hang En, a cave located in the Phong Nha – Ke Bang National Park, Quang Binh. 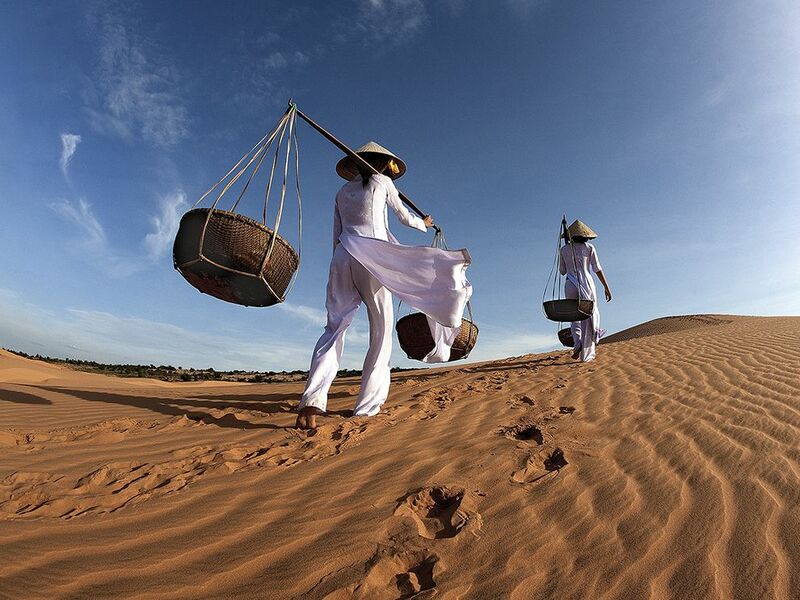 Mui Ne, the paradise of sun, wind and sand.